What is the danger in using it? How long is too long to keep breast milk sitting out? If you’re a breastfeeding mom, chances are you made that decision, in part, because of the increased health benefits for your baby. 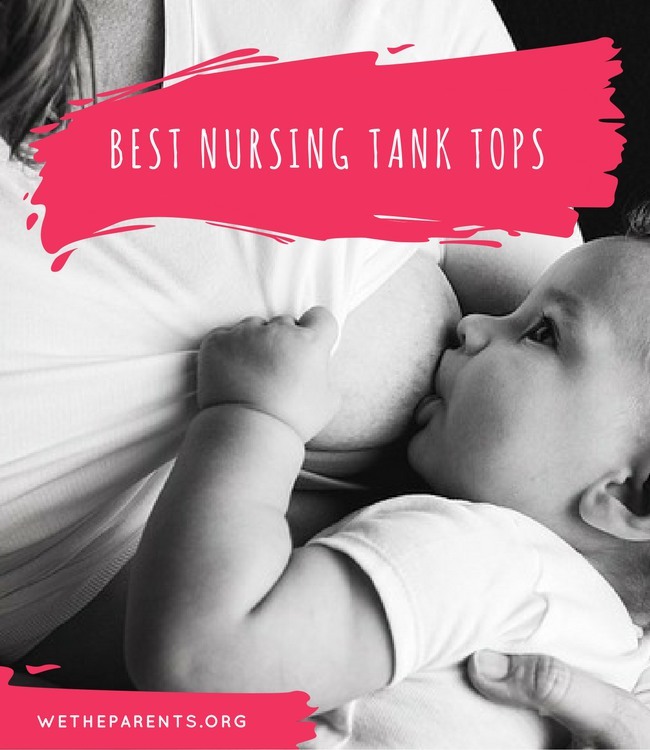 Did you know that properly storing freshly expressed breast milk at room temperature is incredibly important to the continued health of your baby. The last thing you want to do is waste even a drop of breast milk. 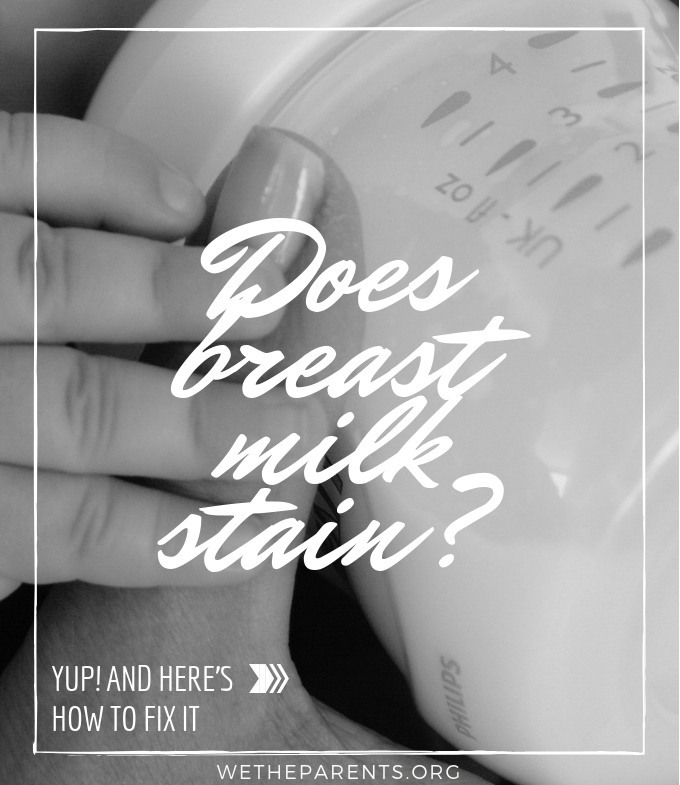 There’s a reason it’s been dubbed “liquid gold.” In your effort to not waste your breast milk you shouldn’t have to wonder about whether you are sacrificing their safety. That’s why it’s important to know how long is too long to let breast milk sit out. Following a few guidelines for freshly expressed breast milk can build your confidence that the milk you are offering to your child is safe and sound. Here’s what you need to know about leaving breast milk sitting out. Below are the general guidelines for how long breast milk can be stored at room temperature. Freshly expressed breast milk can sit in a clean, sealed container for up to 6 hours (although 3-4 hours is considered optimal). If your breast milk is sitting in a room that is unusually warm (above 79 degrees), you should refrigerate your milk after 3-4 hours for optimal safety. If you are uncertain as to how long your breast milk has been sitting out, it’s better to be safe and dispose of it. This can prove to be a difficult decision. You have worked hard to pump that milk, but it’s not worth risking the health of your baby. It is important to note that the guidelines mentioned above are to be applied for feeding full-term, healthy babies. A small amount of bacterial growth happens as the breast milk sits at room temperature. This is normal and the milk remains completely safe for a healthy, full-term baby. If, however, you are feeding a premature infant or a baby with health issues, these guidelines change. What is the danger in using breast milk that sits outs longer than the advised time? Bacteria is present everywhere. There are bacteria on the skin of your breasts. 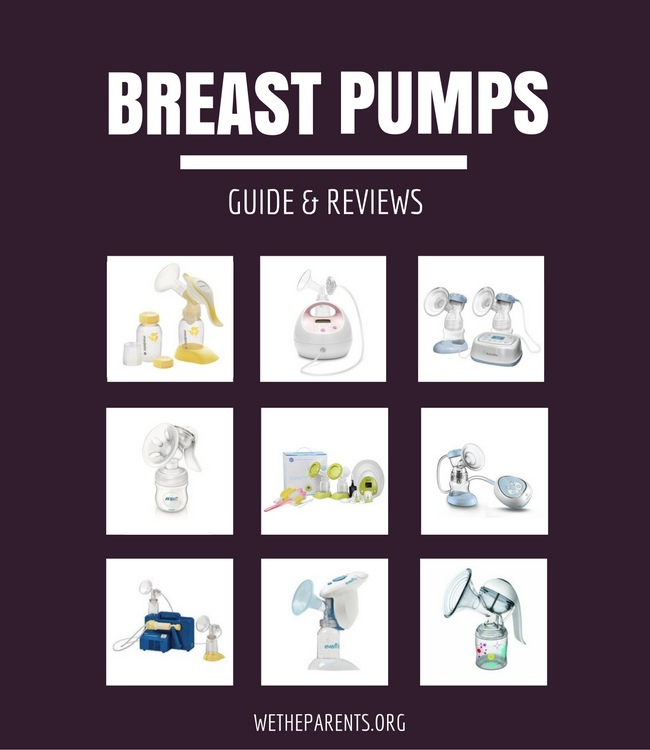 There are bacteria on the parts of your breast pump. And the reality is that some of that bacteria will manage to get into your breast milk. If you are diligent about hygiene and keep yourself and your breast pump clean, this small amount of bacteria is normal and will not harm your child. How should I store freshly expressed breast milk that is sitting out? If you plan to keep freshly expressed breast milk out at room temperature, proper storage is important. The right container can slow down the bacterial growth and allow your breast milk to stay safe for baby for longer. Bottles — Breast milk can be placed in bottles made of glass or hard plastic. Make sure the bottles are clean and able to be capped with an air-tight lid. Keep it Clean –No matter what kind of storage you chose, it’s important to always start the process with clean hands and clean equipment. Make sure you’ve washed your hands with warm water and soap before expressing breast milk. Also, make sure the parts of your breast pump, as well as the bottles, lids, and storage bags are clean and sterile. This ensures that bacterial growth is kept at a minimum and your breastmilk can stay safe for the longest period of time. Stay Cool — Bacteria thrives in warm temperatures, so when leaving breast milk out think about the placement of your storage container. A cooler room is best because it keeps the milk cooler, and therefore safer for a longer period of time. If your milk is sitting out in a warmer room, the amount of time it can safely sit out will be reduced. In addition to the temperature of the room, consider the physical position of your milk container. Will it be sitting near a window? Will it be in direct sunlight? These factors can cause the milk to take on heat, and therefore spoil faster. Can refrigerated or frozen breastmilk sit out at room temperature to thaw? It’s a lifesaver that breast milk can keep so well in the refrigerator and freezer. Either way, once breast milk has been chilled, you should never allow it to warm up (or thaw) by sitting out at room temperature. Following standard guidelines for warming a bottle of breast milk is necessary to ensure the safety of the milk. Frozen milk should be thawed in the refrigerator or under cool, running water. Thawed milk should then be transferred to a bottle which can be placed in a bottle warmer or in a bowl of warm water. You should never heat breast milk on the stove top or warm breast milk in the microwave. Ideally, you would immediately refrigerate or freeze freshly expressed breast milk. But that is not always possible. Storing your breast milk at room temperature can be a safe and convenient option for you. Proper handling of freshly expressed breast milk allows your baby to reap the continued benefits of breast milk without sacrificing the health of your child. By following a few simple guidelines, you can rest easy about the safety of expressed breast milk and keep the health of your child at the forefront. Life is busy. Parenting keeps you on your toes. And plenty of motherhood questions keep you awake at night. But how long is too long to keep breast milk sitting out doesn’t have to be one of them.